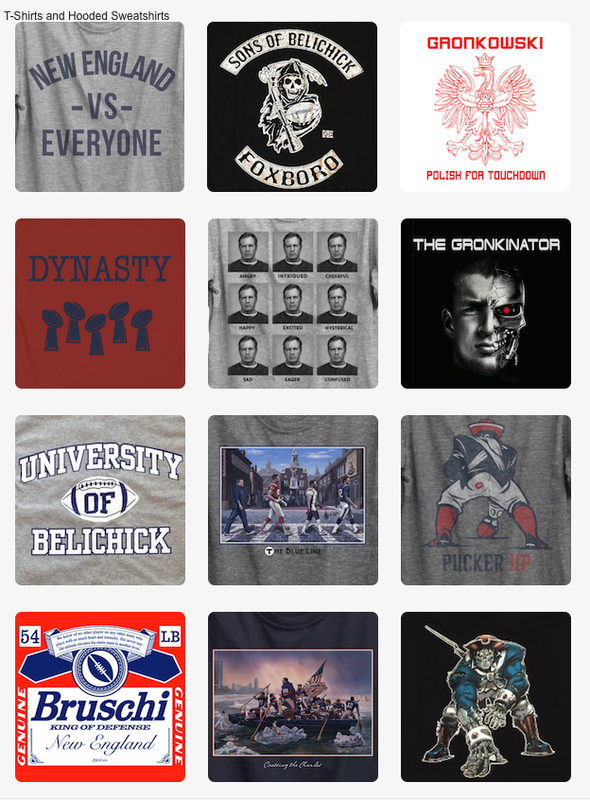 Are you ready for the big game?! 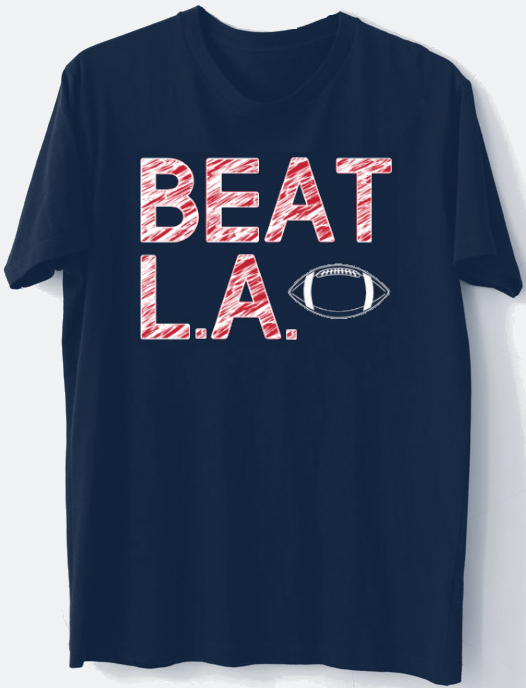 No better shirt to rep your team than this remake on Boston's classic slogan. Time to Beat L.A. (again)! Red and white print on a 100% cotton navy blue tee.